Note from the judges: I loved their fearlessness, the fact that they practised hard in and out of school, and that they incorporated three languages into the mix — that is extremely impressive! Right from the start, we offer a successful bilingual program where our students speak and learn in both French and English on alternating days. 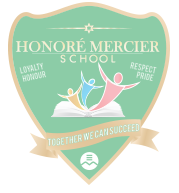 Discover why Honoré Mercier School is the right fit for your child. 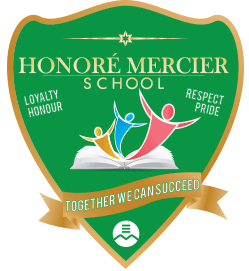 The The monthly Honoré Mercier school newsletter. Information about fundrasing, events and parent volunteers.